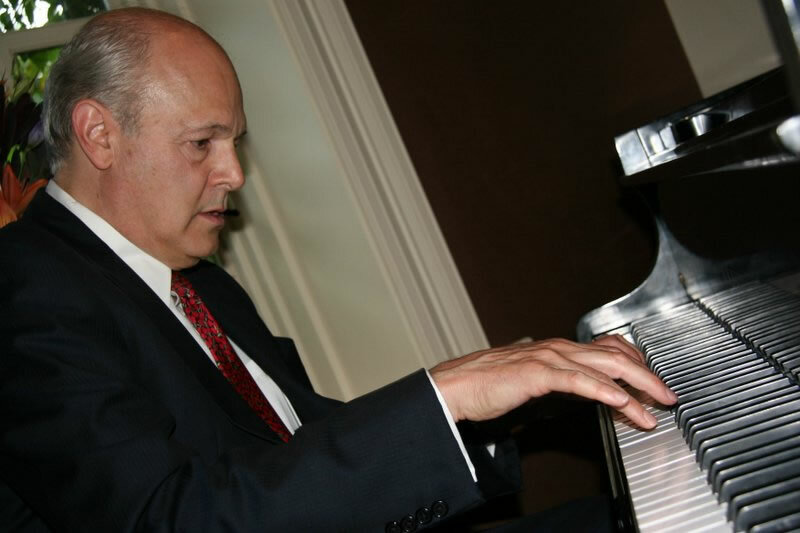 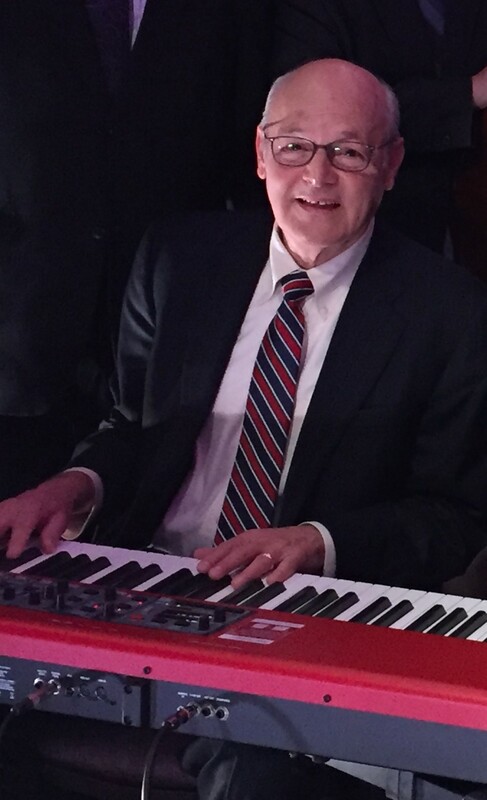 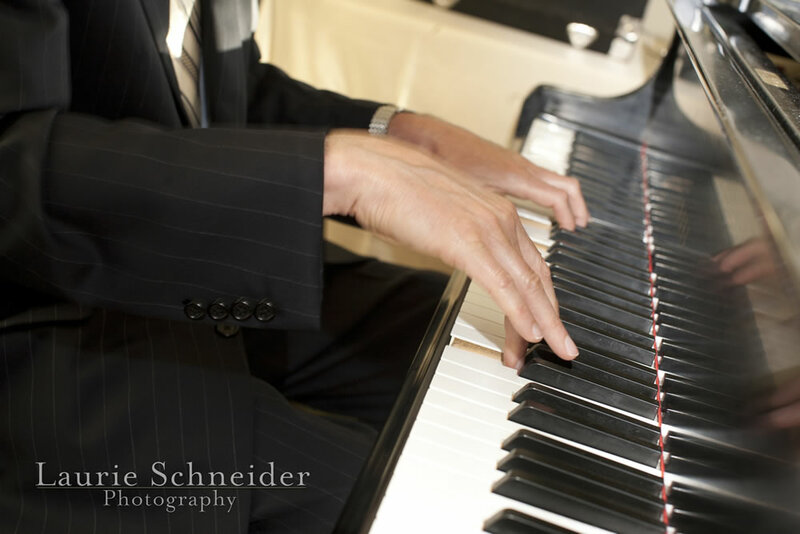 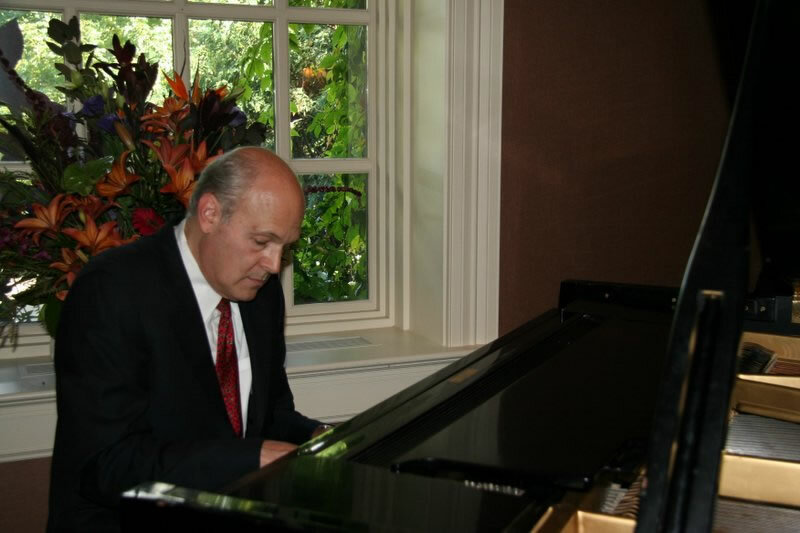 A solo pianist is a popular choice for smaller parties in the Minneapolis-St. Paul area. 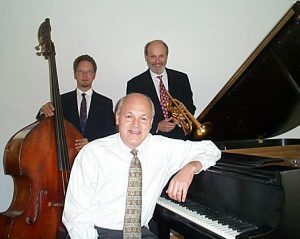 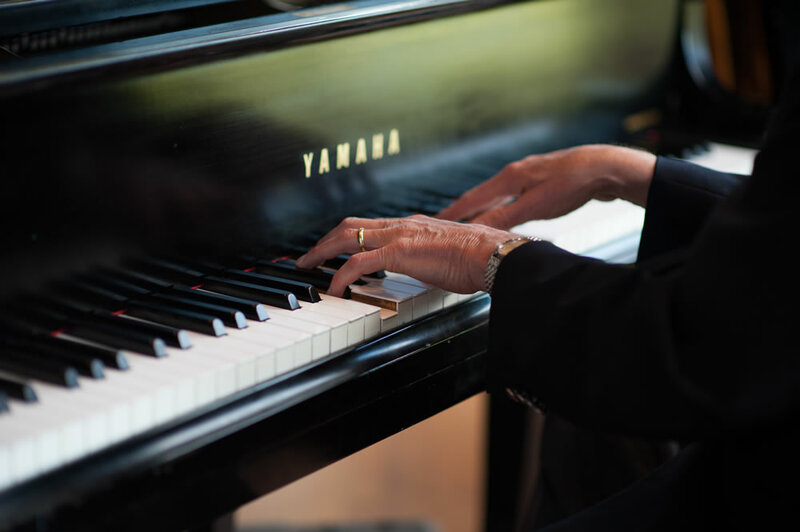 For over 30 years we’ve been performing hundreds of jazz standards that people love. 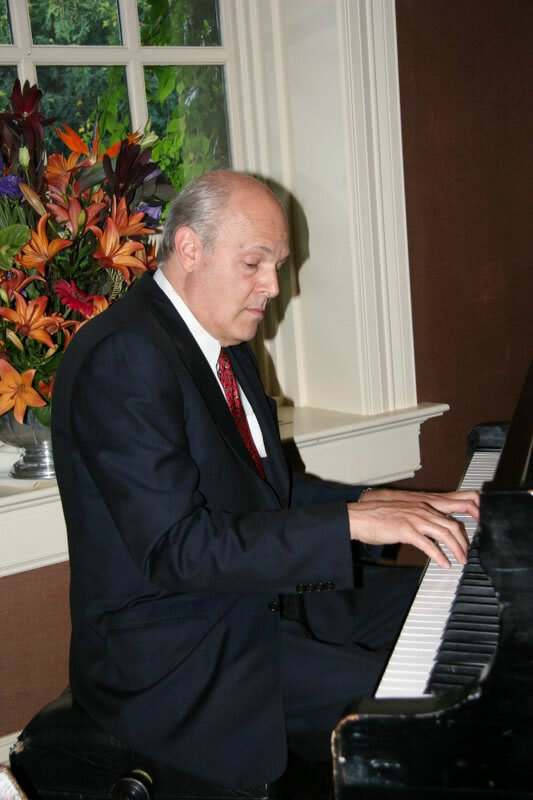 Your guests will really enjoy the mix of Broadway show tunes, swing standards & Latins.